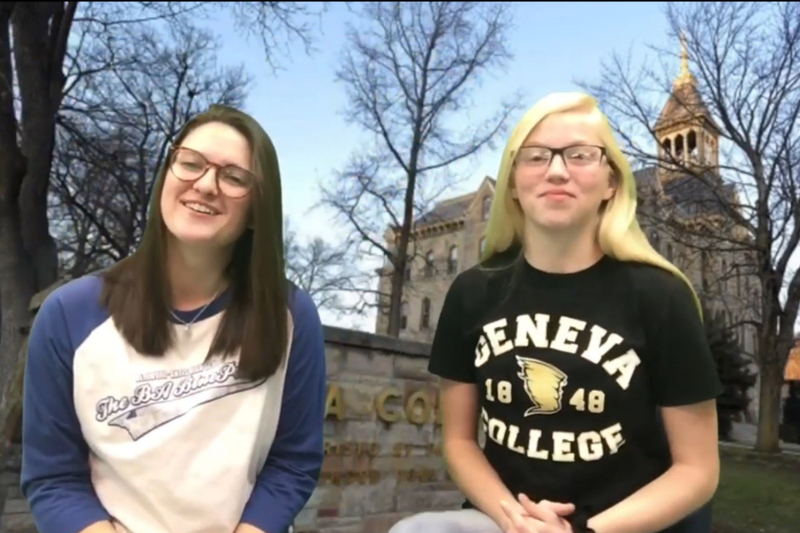 BluePrint Editor in Chief Kaelynn Behrens is headed to Geneva College next year. 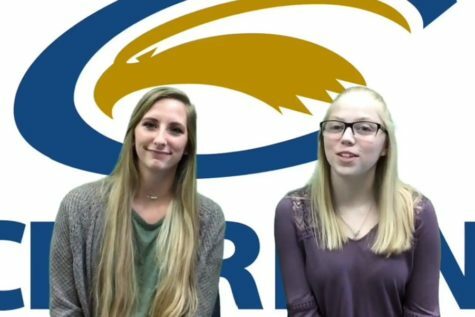 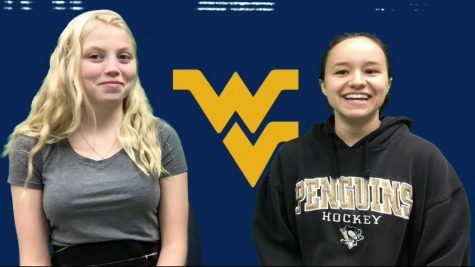 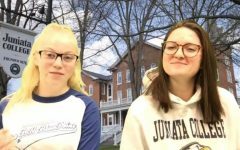 The tables were turned this week on BluePrint Editor in Chief Kaelynn Behrens. 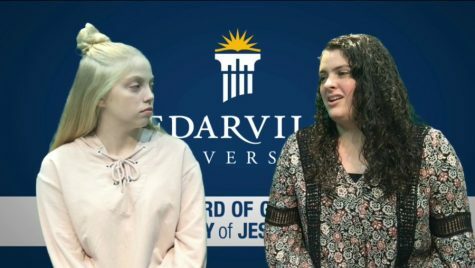 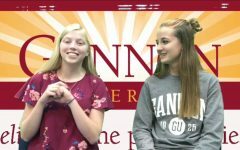 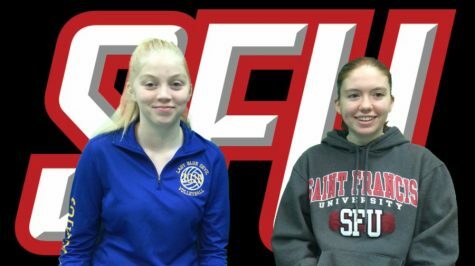 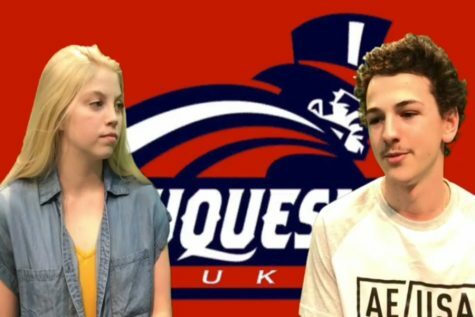 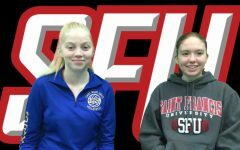 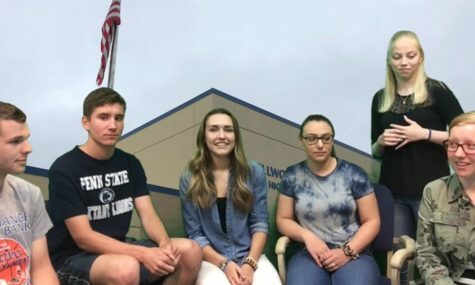 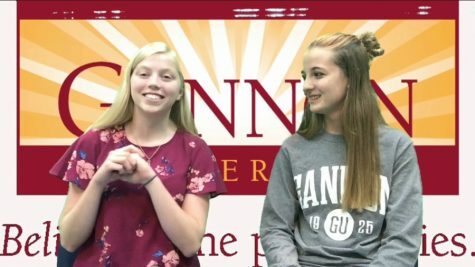 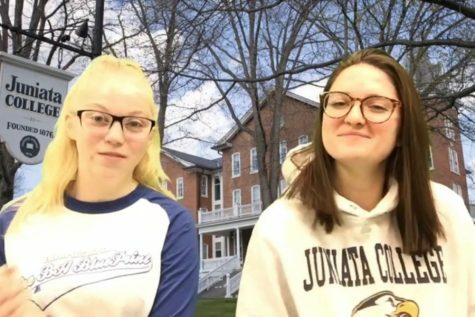 Normally the host of College Corner, she became the subject of the feature after committing to Geneva College, where she will most likely major in biology while participating in track and field and possibly volleyball. 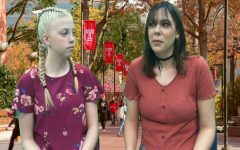 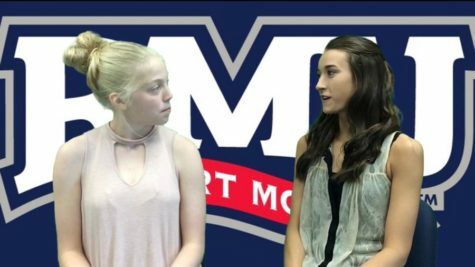 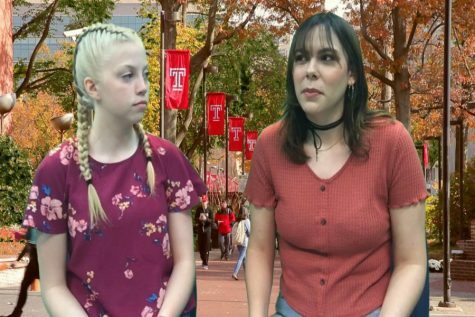 There’s even the outside shot that Kaelynn will continue her career in the media and become involved with the school newspaper.